Cooperatives are owned by their members — the people who receive services from them — and are found in many industries. SVEC is one of more than 900 electric co-ops serving over 42 million Americans. A cooperative is a voluntary organization, open to all people who are able to use its services and willing to accept the responsibilities of membership. We are led by consumer-members like you who understand and listen to the community. We belong to the communities we serve, so any excess revenue is shared back with our consumer-members. 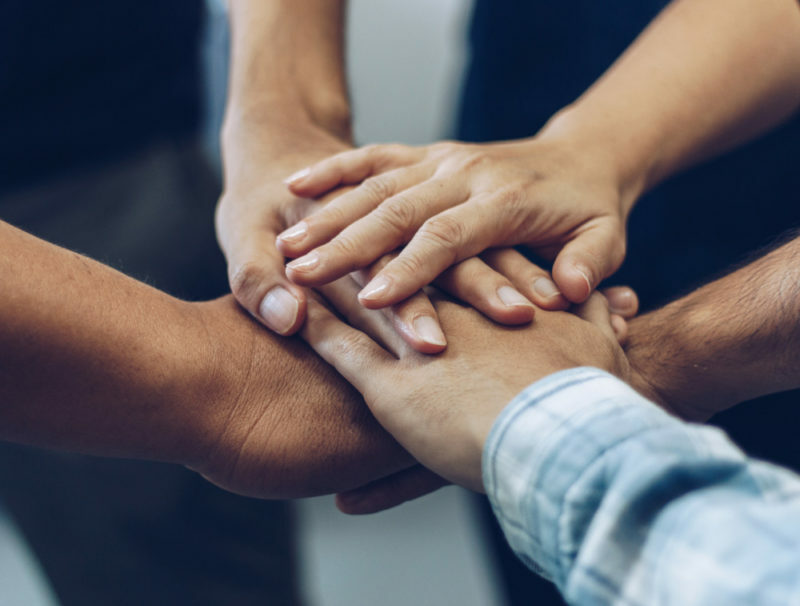 No matter what agreements a cooperative may enter with other organizations, our consumer-members maintain control and the cooperative remains independent. We provide education and training for consumer-members, elected representatives, managers and employees so they can contribute effectively to the operation of their cooperative. We are part of a group of cooperatives throughout the U.S. who work together to develop new technologies and infrastructure, learn from each other and keep the grid secure. To learn more about electric cooperatives, watch the video below from the National Rural Electric Cooperative Association.